The Plantation Estate Home is a modern interpretation of the finest qualities of traditional plantation homes - a place to gather and enjoy the company of loved ones while maintaining the privacy of its large personal quarters. 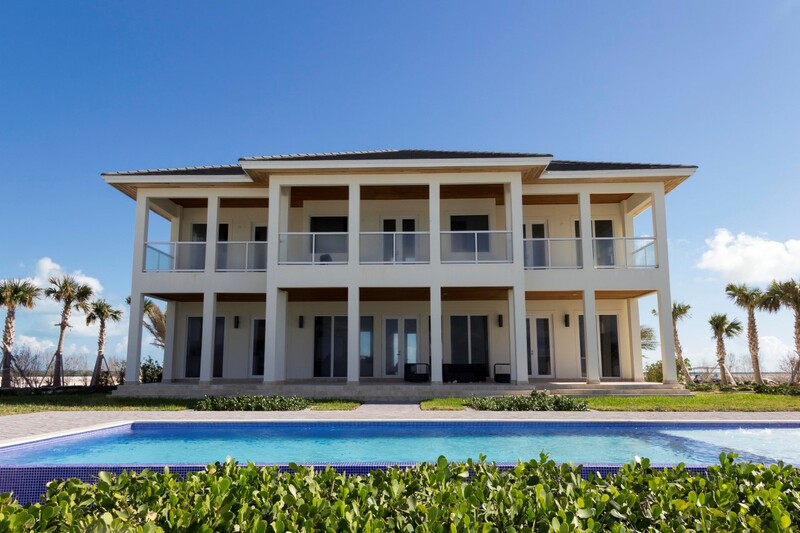 Boasting luxurious comforts and majestic views of the ocean from every room, the Plantation Estate Home is classic in design yet modern in lifestyle. 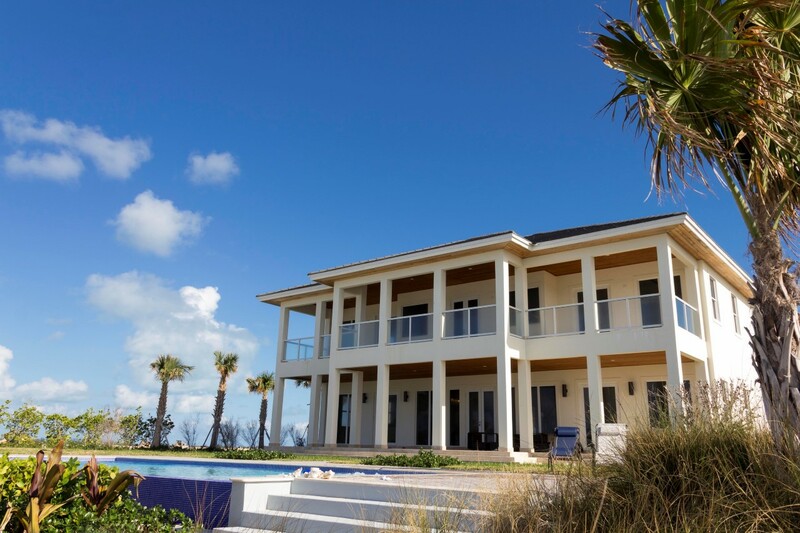 This particular home is nestled on the best beaches in Rockwell Island with white sandy shores and beautiful turquoise waters. 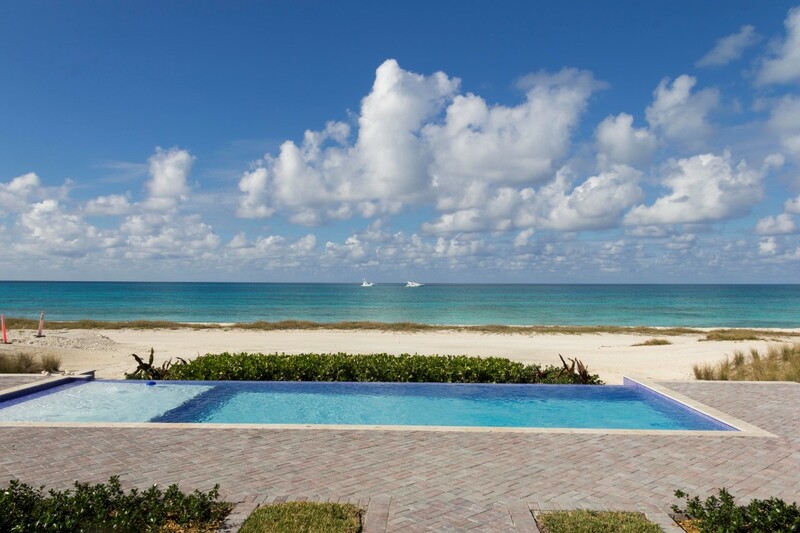 This home comes fully furnished turnkey with access to world-class amenities. Features include an infinity swimming pool that overlooks the beautiful waters and amazing sunsets, an amazing outdoor terrace that can be the perfect entertainment space for families or a relaxing spa retreat for yourself. This home also offers an accompanying bay lot that can be used for the construction of a guest house, gazebo , tennis court or customized to your liking while docking your boat up to 110 ft.